As such, after heat treatment, they achieve high levels of hardness, strength and wear resistance. In fact, at 50 HRC, grade 420 stainless steels achieve the highest hardness level of all 12% chromium stainless steels. Grade 420 stainless steels are commonly used steels, and they are frequently fabricated into items like: knife blades, cutlery, needle valves, shear blades, and surgical equipment and instruments. To provide the best services and exhibit the highest possible levels of hardness, any stainless steel 420 product should undergo heat treatment. Stainless steel 420 heat treatment usually begins with annealing and continues with hardening. Annealing is a process that involves heating the steel to between 840°C and 900°C, and then allowing it to cool slowly in a furnace to around 600°C and, finally, allowing the metal to air-cool. 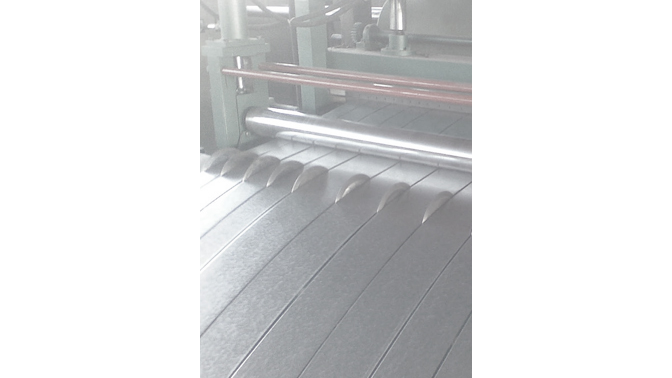 During this state, the stainless steel has excellent ductility and can be manipulated into many shapes. During hardening, stainless steel 420 is heated to temperatures between 980°C and 1035°C, immediately followed by air or oil quenching, both which are rapid cooling processes. Either quenching method may be chosen, but, for heavy metal sections, oil quenching is more effective. After quenching, to attain good mechanical properties and increased hardness, workers temper the steel, or bring it below its lower critical temperature. In this case, they lower the steel’s temperature to between 150°C and 350°C. Other procedures commonly performed on stainless steel 420 include welding and machining. The welding process is an ideal choice for those wishing to form strong joints. Note that the metal is easily machined while annealed, but presents far more difficulties when it reaches a hardness above 30 HRC. 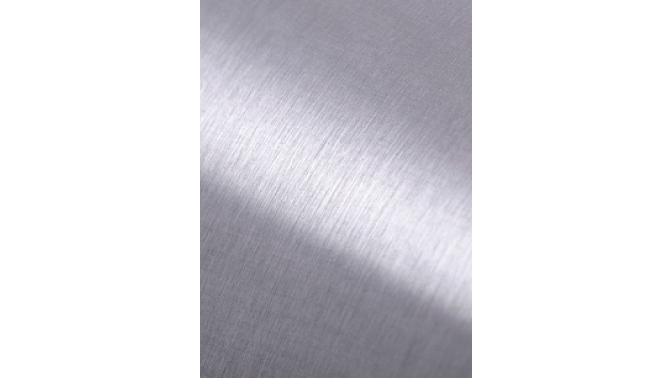 Once stainless steel 420 has undergone heat treatment, it exhibits good resistance to corrosion from mild acids, alkalis, fresh water, air and food, lending it well to the applications mentioned above. To maintain the health and positive properties of a stainless steel 420 product, users must follow certain maintenance and care guidelines. If they do not, their product may succumb to discoloration, rust or the influence of strongly corrosive substances. This is especially true in environments more prone to the creation of stressing environments, such as indoor swimming pools or custodial services that use harsh chemicals. In a workshop environment, to avoid contamination by carbon steel, or free iron, which frequently leads to accelerated and localized corrosion, take care to clean tools between processes. Common spots where contamination occurs include: on steel storage racks, with tools used with other metals, on finishing belts, on grinding wheels, from wire brushes, from grinding or welding sparks, and from being adjacent to carbon steel fabrication. Keep stainless steel 420 clean by washing it with warm water and soap or a mild detergent, then rinsing it with cold water. To enhance the surface, wipe it dry. With a little care and cleaning, stainless steel 420 parts and products can last many years; they’re well worth the investment. 420 Stainless Steel The term "stainless steel 420" refers to a small group of steel alloys with similar chemical compositions, grouped together based on the judgement of SAE International, or the Society of Automotive Engineers. Grade 420 stainless steels are high carbon steels with, at minimum, a 12% chromium content.